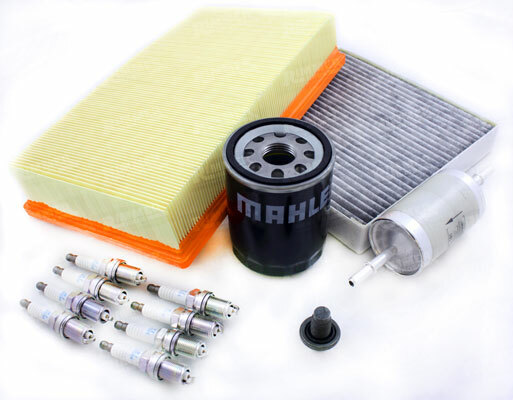 Keep your car running as smooth and efficient as possible by keeping your services up to date. We are pleased to be able to offer you value for money with services starting from only £60.00. Please phone Alex for further details on 01752 708551.Your service book will be stamped and as a vat garage keep your warranty up to date.